We provide real estate services to the corporate community and relocation management companies. Whether relocating one employee from a small company or multinationals with many moves, we can handle the job. When moving to a new community it’s hard to know where to turn for answers to your real estate questions – especially when Southern California is your destination. With over five thousand square miles, one hundred twenty two incorporated cities, and over three million single family homes and double the rental properties where does one begin to look for a place to call home? Unlike most Real Estate Brokers which focus on a small “farm” neighborhood our approach is unique and all encompassing. We cover the entire Los Angeles and Orange County real estate market- from luxury estates to single family homes to townhouses and condos. We listen carefully to our clientele, assess their needs and desires to find their new home that satisfies their individual, family and lifestyle needs. Our Real Estate Brokers start with an area tour of Los Angeles and Orange County providing clients with an in-depth presentation on home prices, re-sale trends, historical sales data, community information, commute times, schools, and entertainment choices. Additionally, we provide client’s access to the California Regional Multiple Listing Service (MLS) via client centered custom web portals which allow searching capabilities of active for sale properties on the market. In addition, our Real Estate Brokers will guide you through the process from initial search to final closing and remain in contact thereafter providing you with updated market information on your property and the real estate market throughout Los Angeles and Orange County. Global Point Relocation Solutions has earned the trust of its clients and colleagues throughout the real estate and relocation industry. Our reputation is highly regarded for professionalism and creative client services. 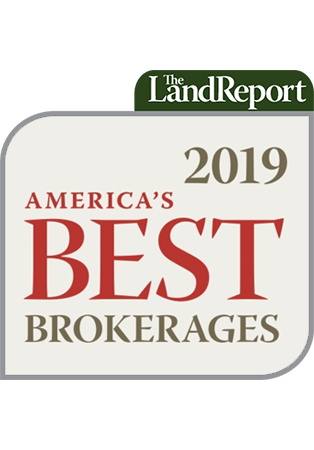 This is why our brokerage stands out among hundreds of other real estate firms in Southern California.